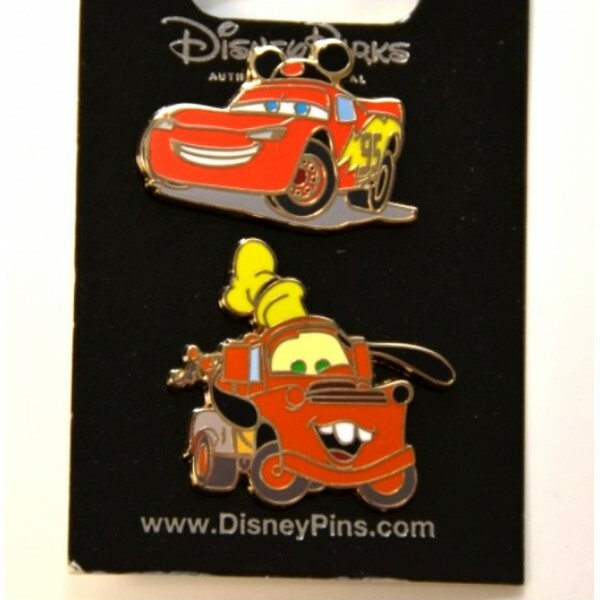 Disney Pixar Cars Pins Collection Very good and rare for your collection from Disneyland Par..
Disneyland Paris Cars Pasta Code: 2737 Serve Cars Pasta to your little goblins! 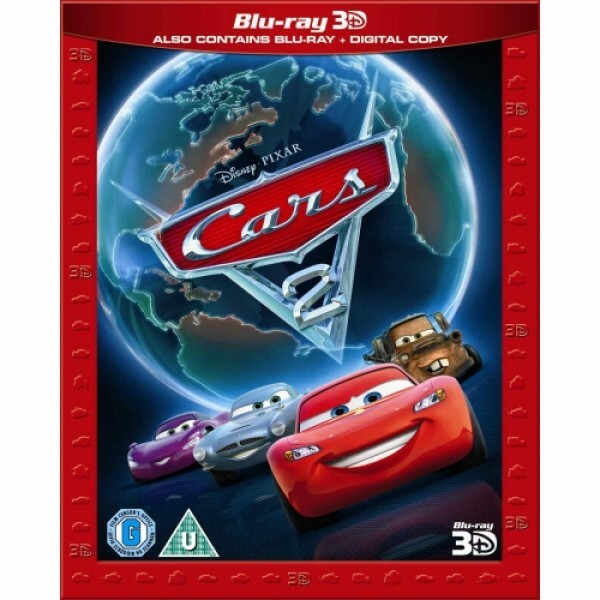 The bag of pas..
Cars 2 3D - Super Play Code:1827 From the creators of Cars, Up and Toy Story 3 comes a new Pi..
Disney Cars 2 Activity Kit Code: 2284 Give their artistic career a leg up with this Cars 2 Act.. Lightning McQueen Light-up Clip Lightning McQueen clear figure has a clip on his back. Push sm..
Disney Pixar Cars Base Dome Tumbler Our Cars base dome tumbler is designed for little champions. ..